Knowing TRUTH is the ultimate FREEDOM, but are YOU declaring it? 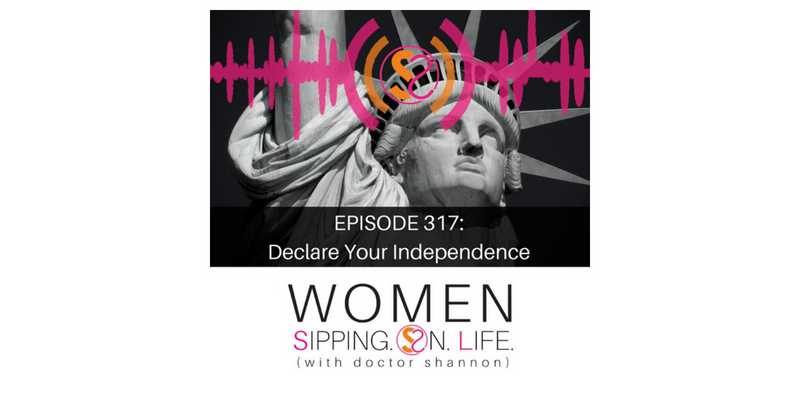 What would it look like for you to declare your independence? Sipping on life IS freedom. Write out a statement — YOUR DECLARATION OF INDEPENDENCE. We will stand with you, and celebrate your DECLARATION OF INDEPENDENCE!